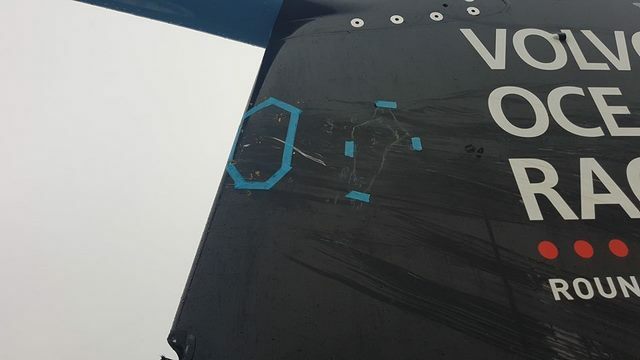 Pressure Drop - Damage To Vestas Up Close! 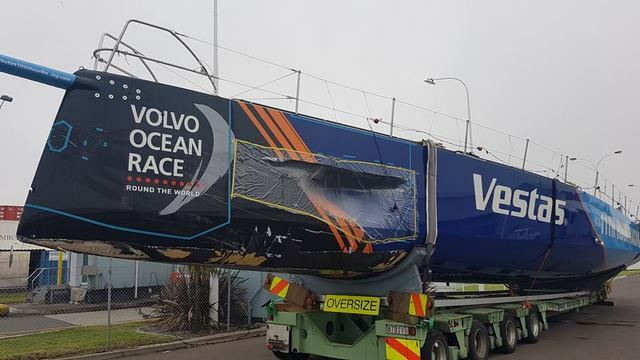 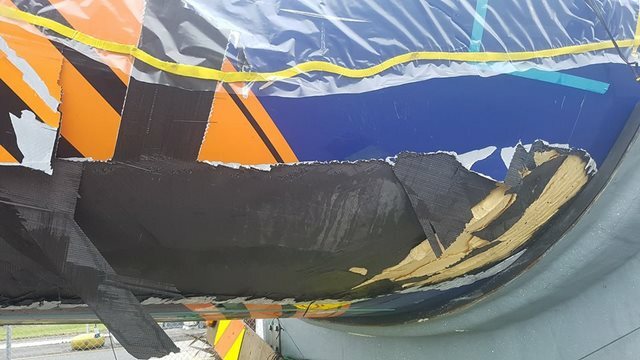 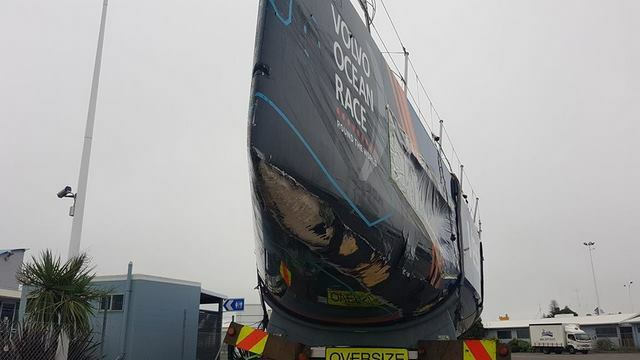 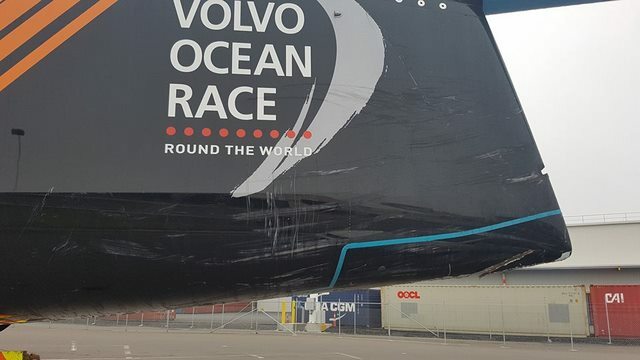 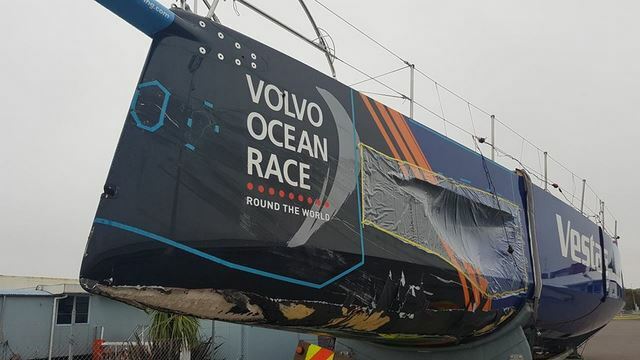 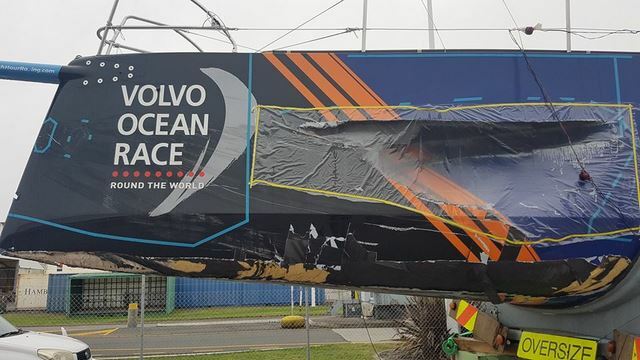 Damage To Vestas Up Close! 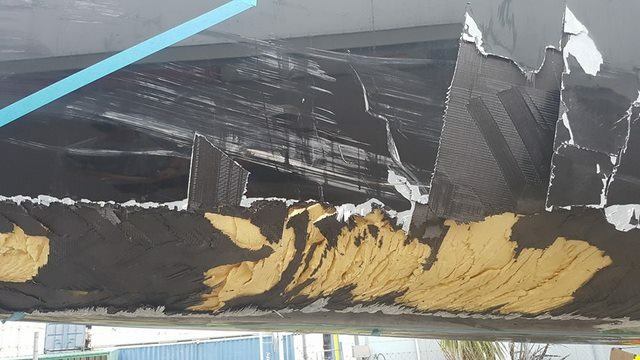 impact on the bow. 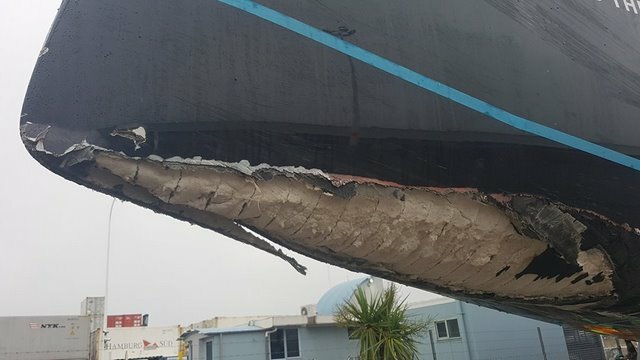 A more conventional vessel would have most likely sank on the scene.